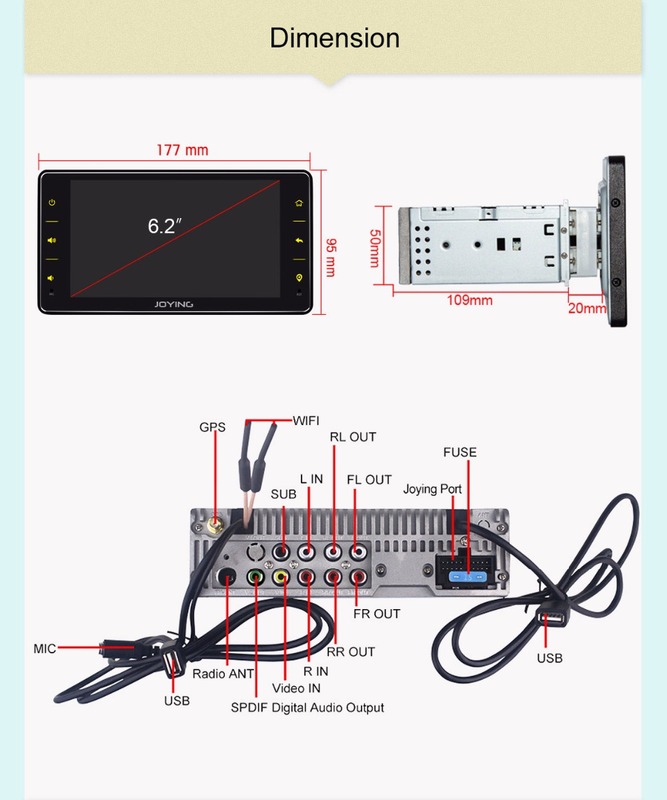 ​Amplifier Chip: TDA7851,The Radio Chip:TEF6686. 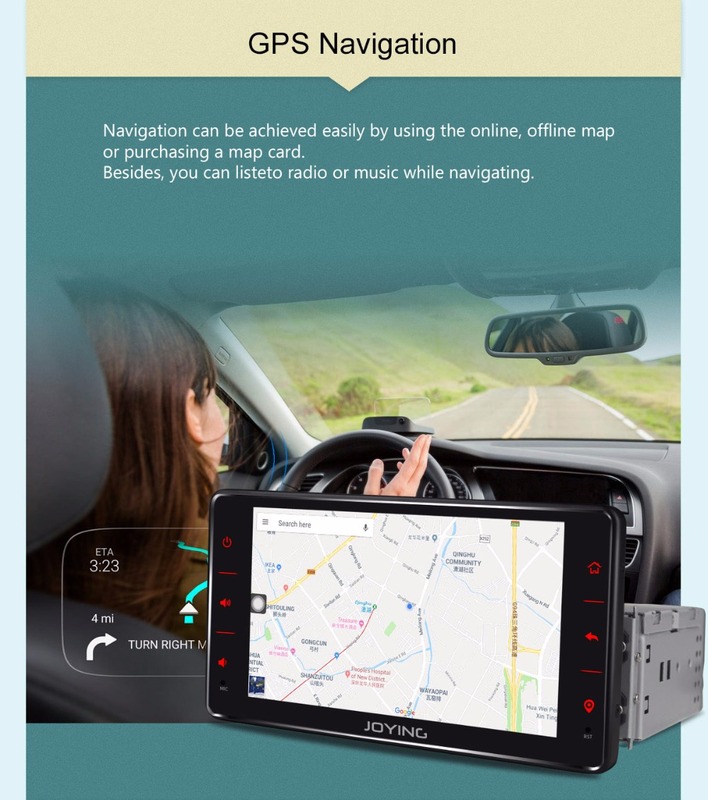 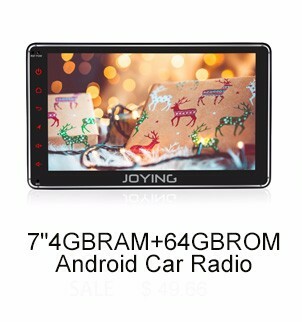 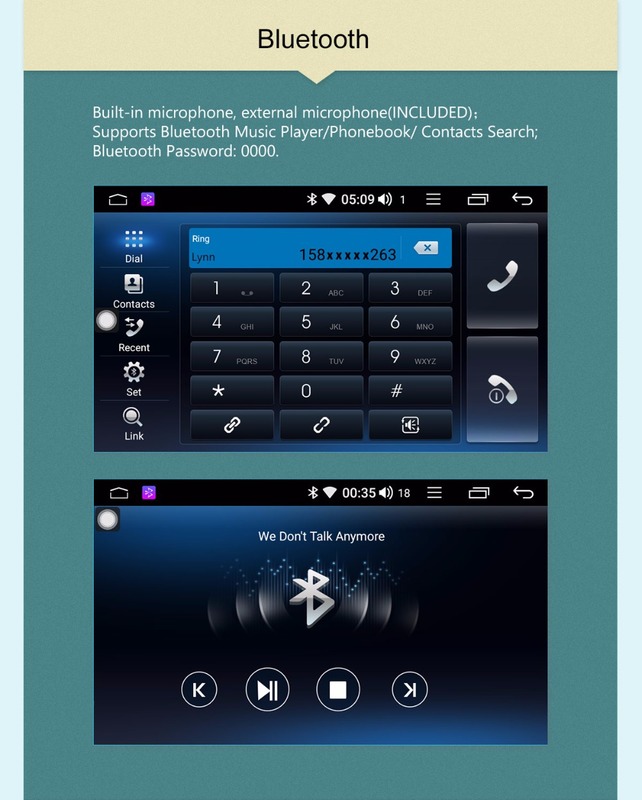 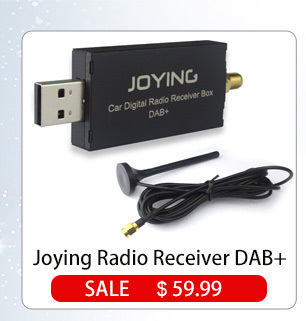 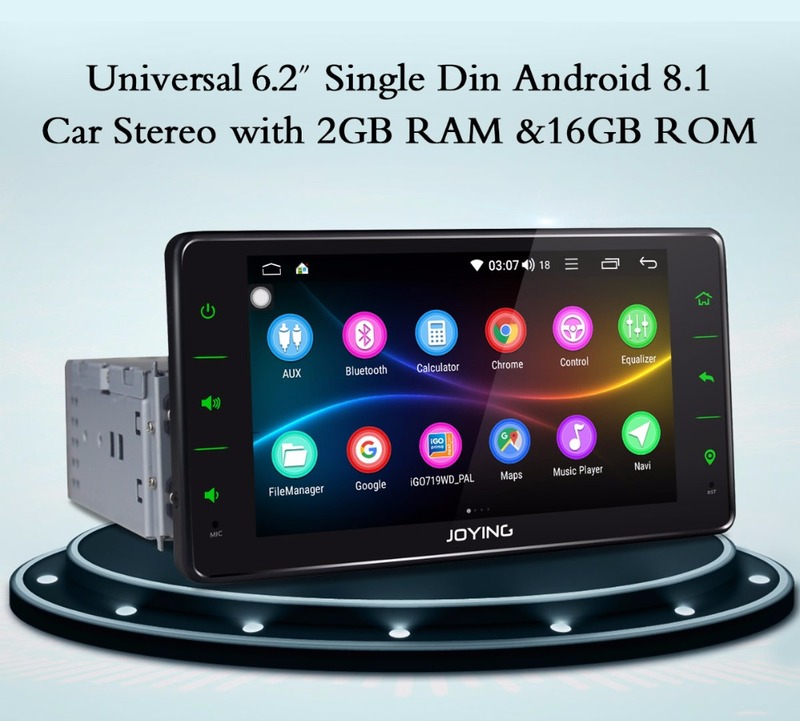 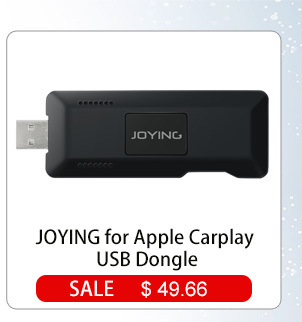 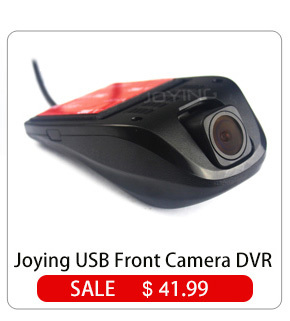 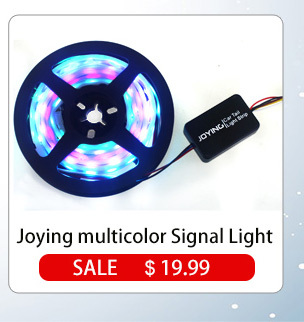 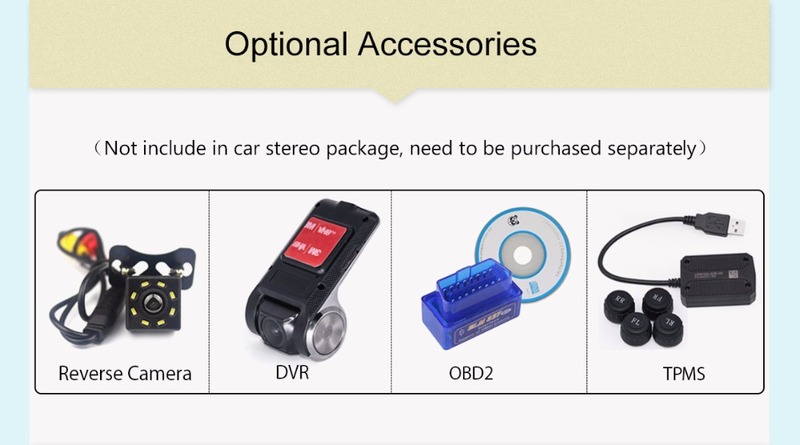 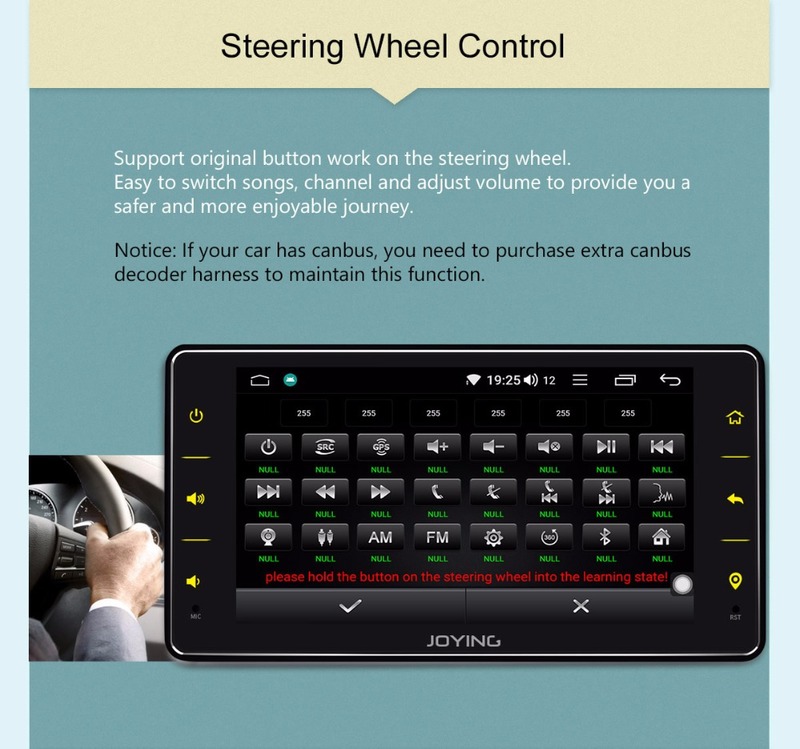 The new JOYING unit now comes with SPDIF digital audio output. 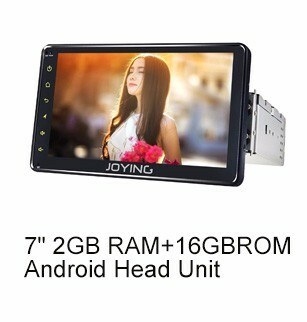 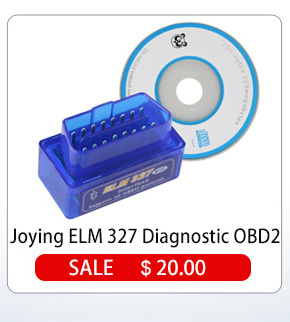 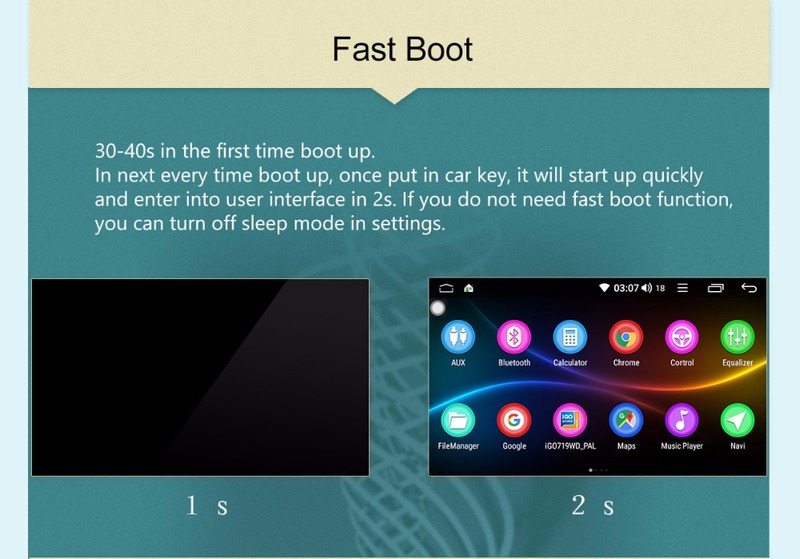 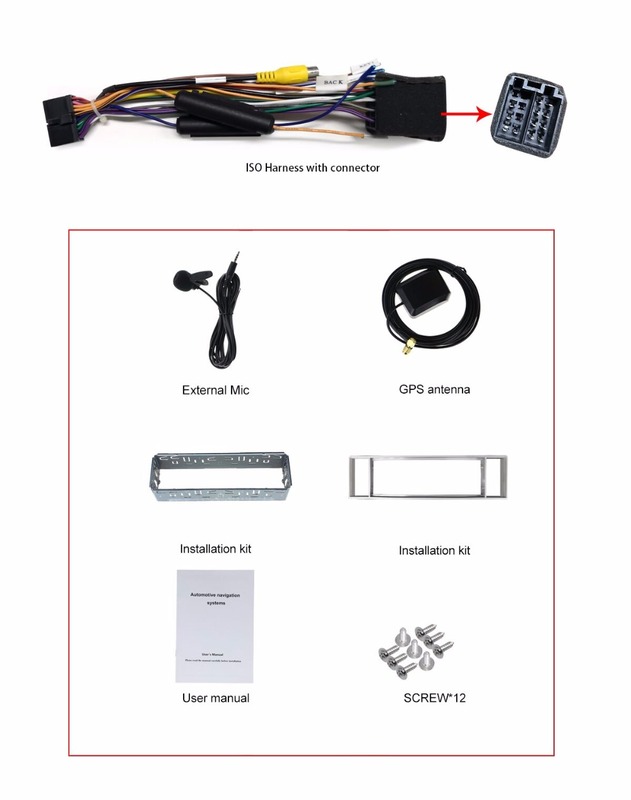 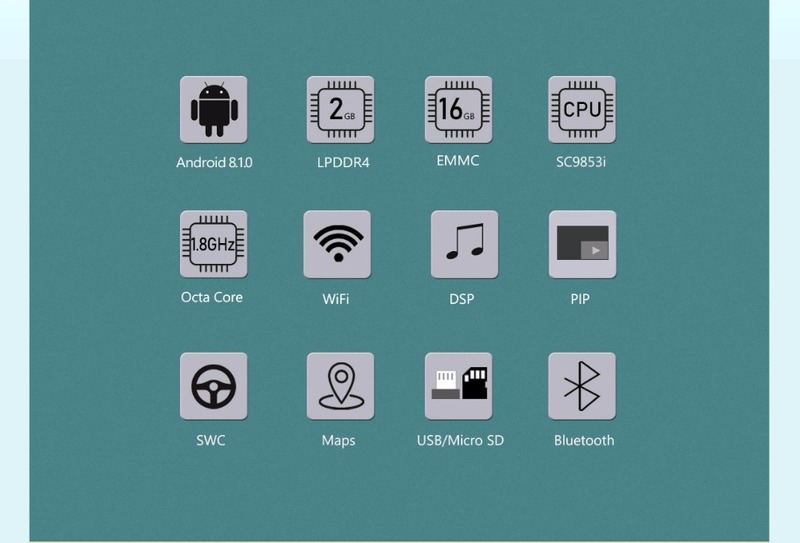 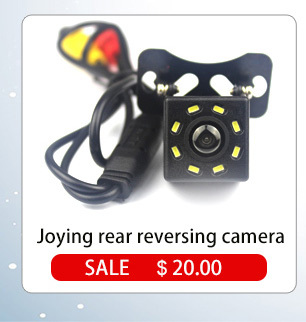 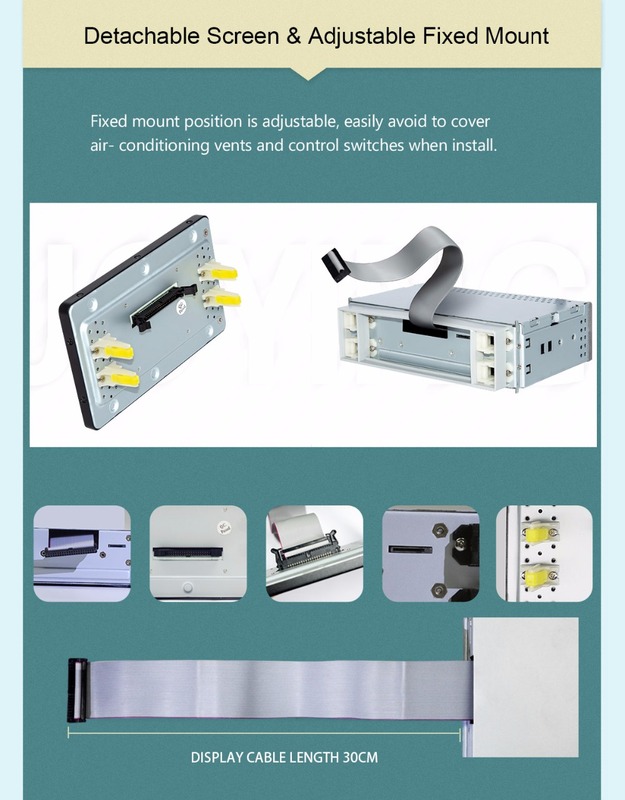 Usually, if the size can suit or you can find the special fascia dash kit and harness, then your car can install Joying android Single din system.If you didn\'t know this Joying android device whether fit your Car,Please take some pictures to show your car center dashboard, and also car model and year to us, we will help you confirm it.